The NFL&apos;s Super Bowl weekend is coming up along with the NBA&apos;s All-Star Weekend. But before we get to those events, let&apos;s take some time to recap last weekend and some of the bigger news stories from earlier this week. 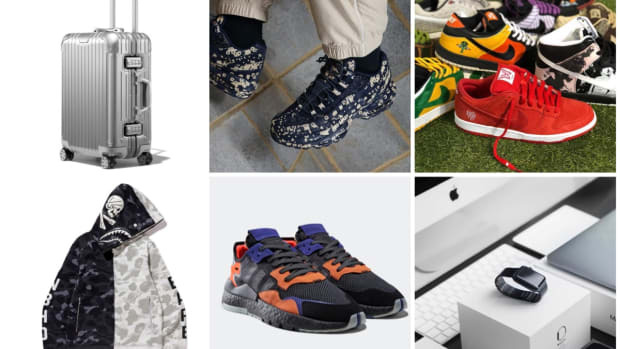 hobo and nonnative both released Spring/Summer 2019 lookbooks while Nike opened its first-ever city-inspired SNKRS pop-up store and announced its partnership with MLB starting in 2020 and Heron Preston collection. 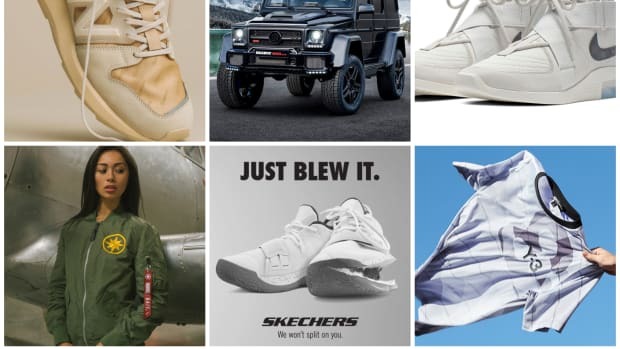 adidas Originals is reviving the Rivalry basketball sneaker with a BOOST update and the Nike SB Janoski is getting a mid-top upgrade. Air Jordan 5 "Varsity Royal"
Nike launched its first-ever city-inspired SNKRS pop-up this weekend. 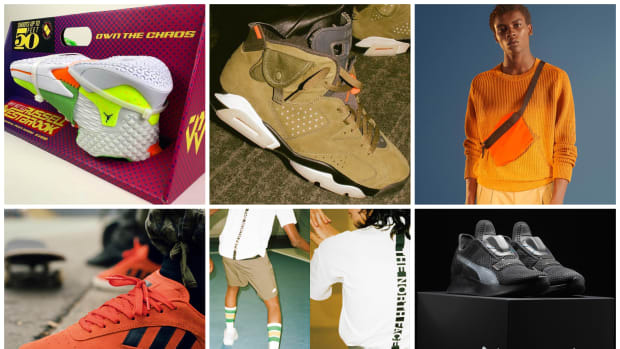 Specific to Atlanta&apos;s style, the pop-up space is offering a selection of limited edition sneakers as well as an Unlock Box which is a vending machine with pins, hoodies and tees. You can check out the space until the end of March at the address below. Nike will be the exclusive provider of Major League Baseball&apos;s on-field uniforms starting in 2020. The uniforms will feature Swoosh branding and the partnership will extend to baselayers, game-day outerwear and training apparel as well. 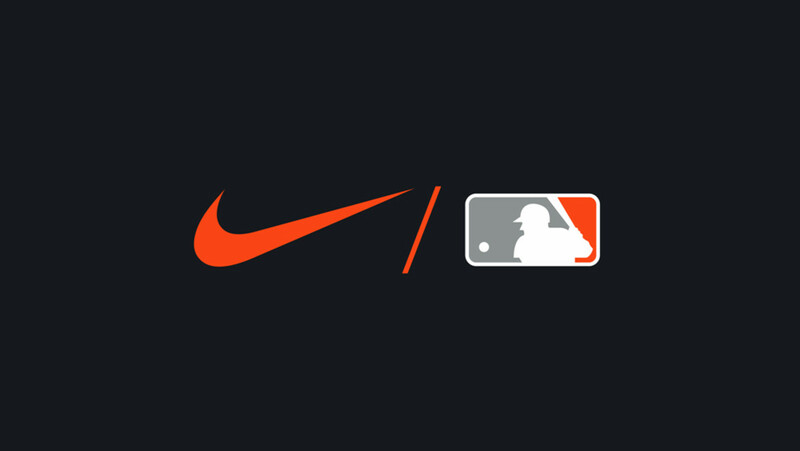 Nike already has endorsements with over 500 MLB and Minor League players. 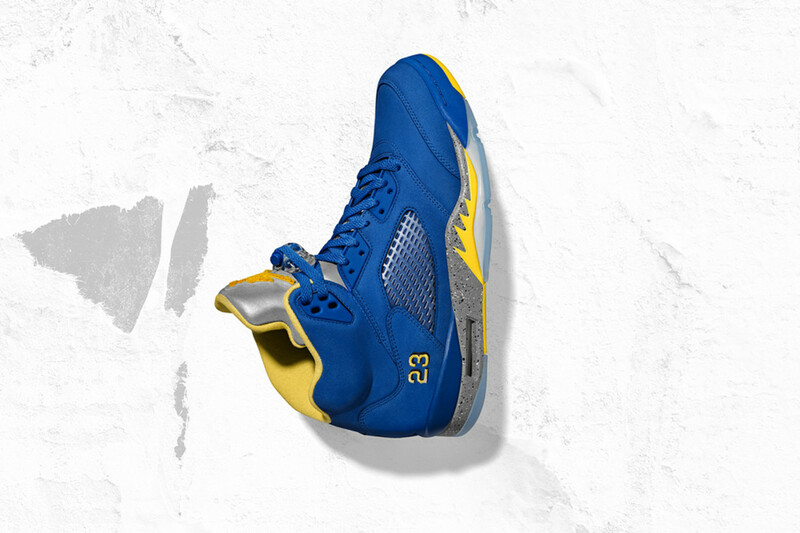 A new "Reverse Laney" Air Jordan 5 will release this weekend to pay homage to MJ&apos;s high school alma mater: Emsley A. Laney HS. Its upper is covered in Varsity Royal while Varsity Maize accents and a speckled midsole round out the design. This AJ5 will be available on February 2 for $200 via SNKRS and at select retailers. Nike is releasing a pack of Air Maxes inspired by the Wild West. 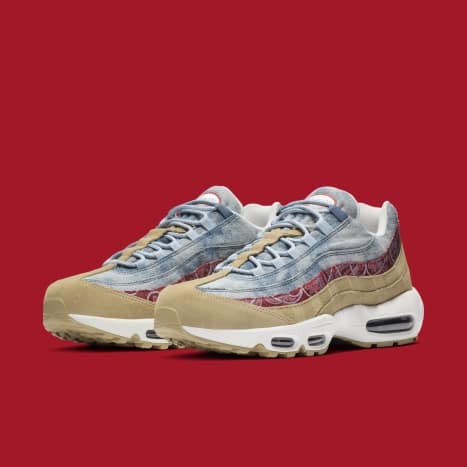 Featuring the AM95, AM97 and AM98 silhouettes, the sneakers are dressed with paisley print, suede and denim which all represent a part of a cowboy&apos;s outfit. The trio will release on February 2 at select retailers. 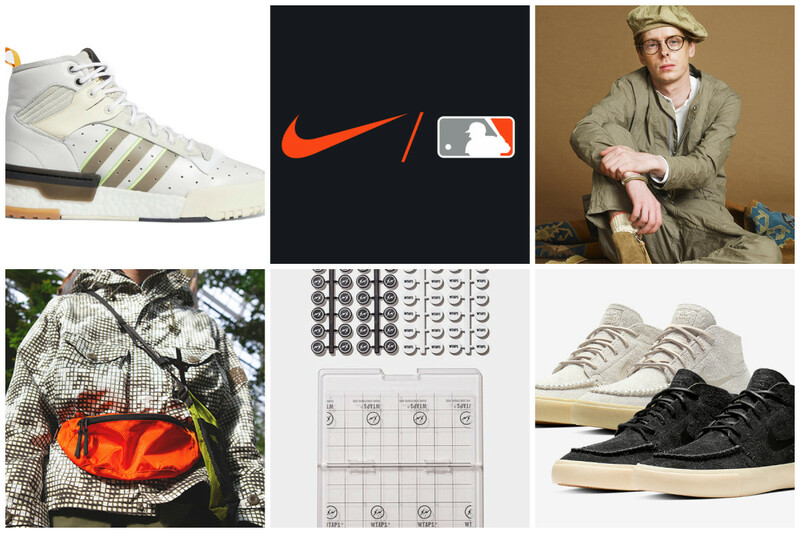 WTAPS teamed up with fragment design over the weekend on an Othello-inspired collection. 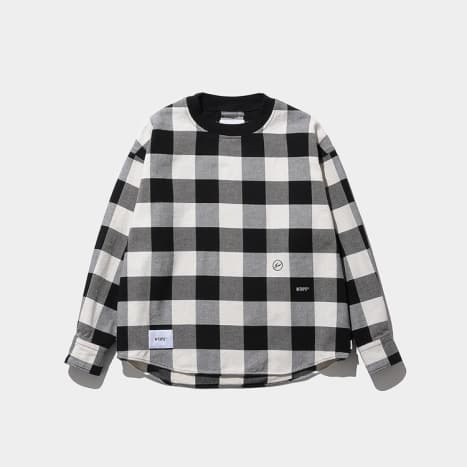 Released exclusively at Hiroshi Fujiwara&apos;s THE CONVENI store, the capsule included a flannel jacket, tees, long-sleeves, wallet and co-branded Othello set. 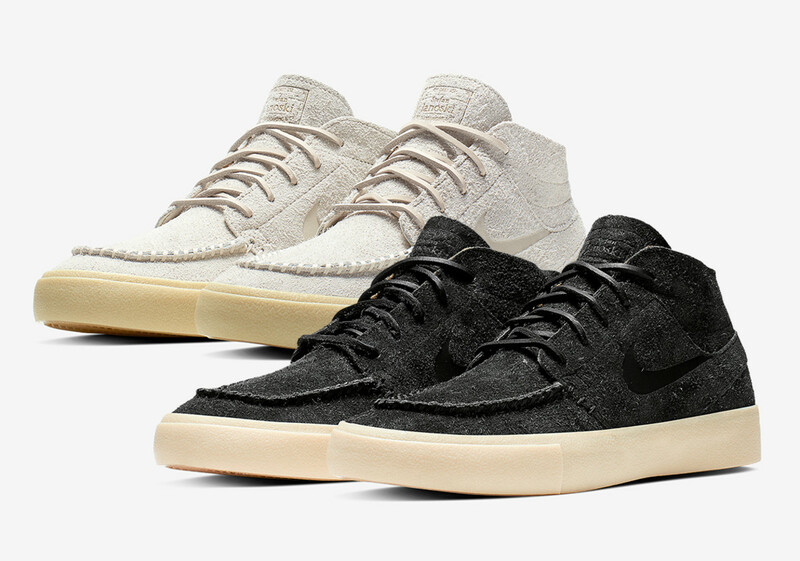 Nike SB will modify Stefan Janoski&apos;s signature skate shoe for it&apos;s 10th anniversary and introduce a mid version dubbed the Janoski Mid Crafted. It looks like Clark Wallabees with its longhair suede and raw laces. Expect the sneaker to release very soon at select retailers like 43einhalb in both black and khaki. 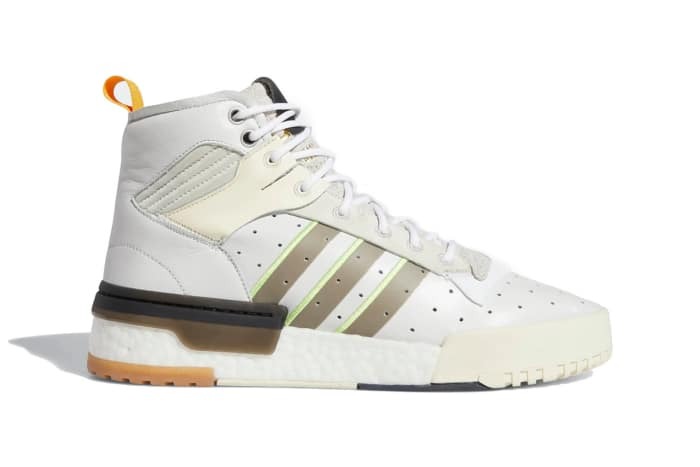 adidas Originals is bringing back the Rivalry basketball silhouette from the archives with a BOOST upgrade. Set to release on February 14, the first three will have simple black and white colorways as well as a clean version with lime and orange highlights. 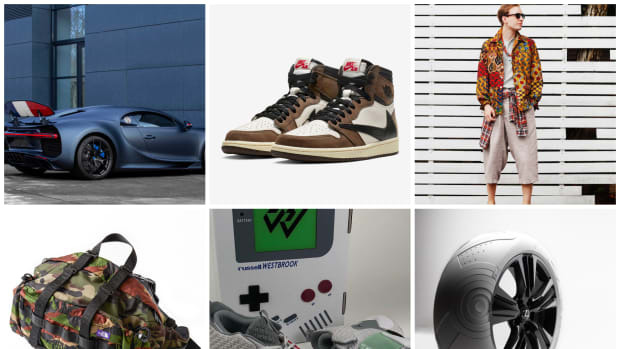 Expect to spend $140 for each pair at adidas.com and select retailers. Releasing alongside his Huarache E.D.G.E. 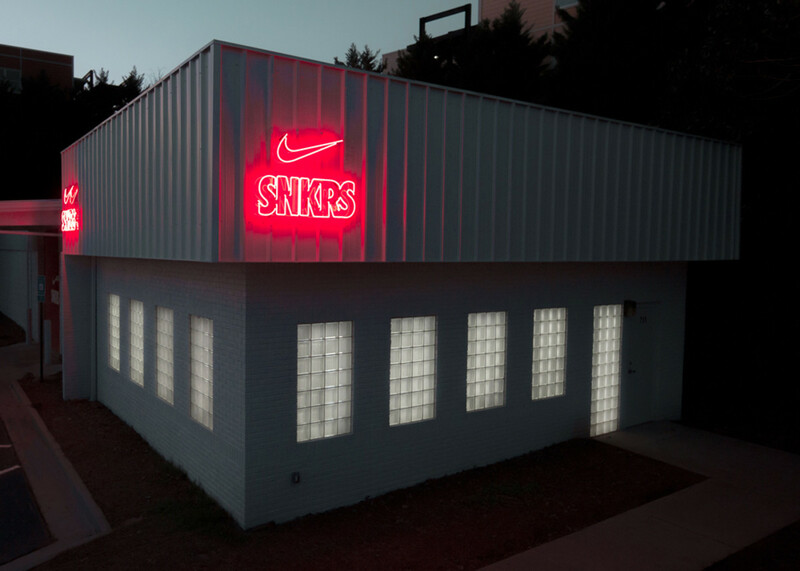 sneaker will be Heron Preston&apos;s first Nike apparel collection. 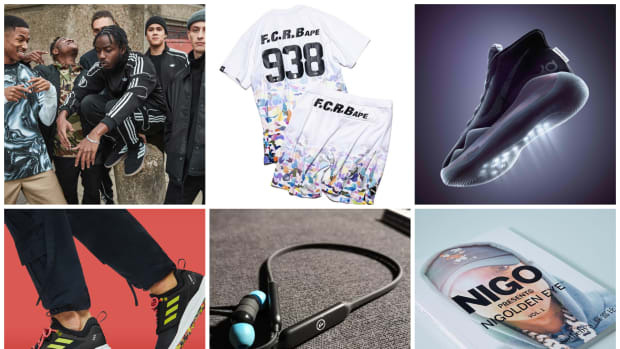 Celebrating football and his past as a high school wide receiver, the collection will feature a neoprene-like hoodie, long-sleeve tees, jerseys, Nike Superbad 4.0 gloves, quarterback hand warmer and chrome-dipped football. It will release at A Ma Maniere in Atlanta on January 31 before its wider February 3 release. 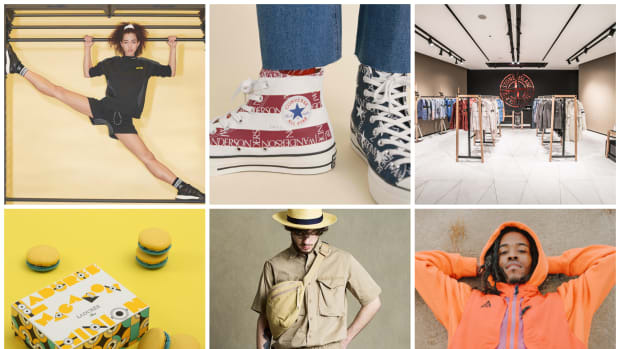 Japanese brand hobo, has released the lookbook for its Spring/Summer 2019 collection. Featuring a multitude of bags and utility accessories, the range focuses on gardening. 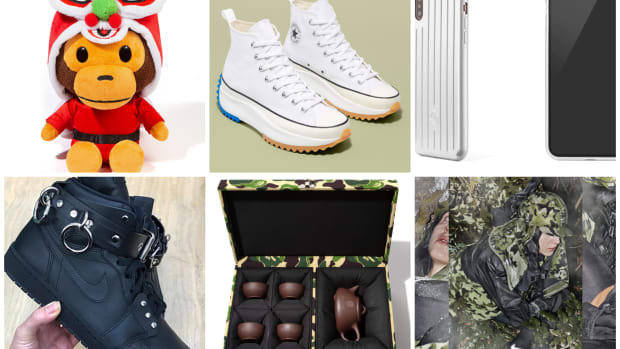 Included in the collection are a a gardener&apos;s hat, gardener gloves, key rings, ripstop sacoche, bracelet, wallets, ripstop shoulder bags and backpacks. 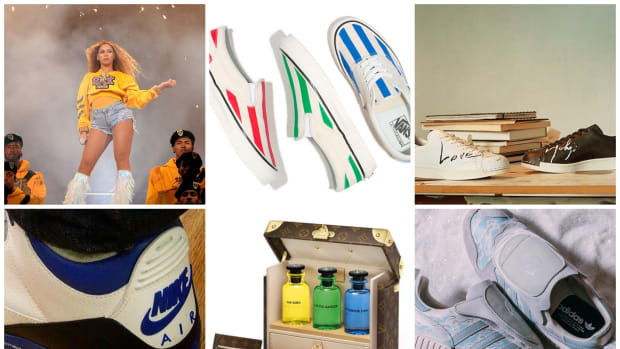 Explore more of the brand&apos;s offerings at thathobo.com. 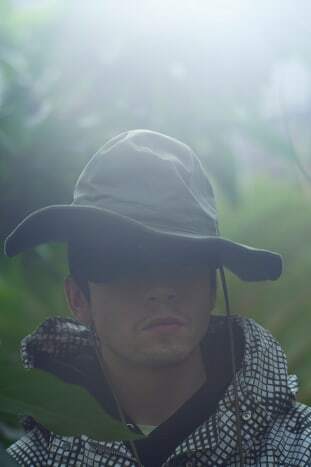 nonnative has released the lookbook for its Spring/Summer 2019 collection which features a safari theme. "Urban Safari" on a tee gives away the inspiration of the collection which also has tees with "buffalo" and "giraffe" written on them and another tee with a lion graphic. 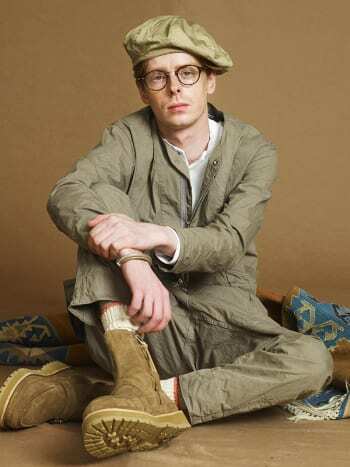 Plenty of safari-inspired headwear and khaki colored clothing are presented along with some bright contrasting pieces.